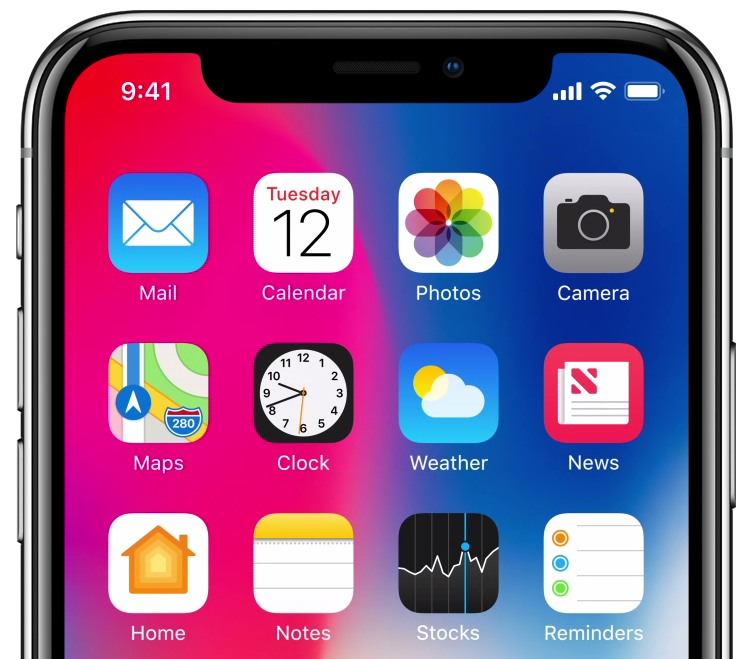 Can’t stand that notch at the very top of the iPhone X display? I don’t mind it at all. In fact, I find the notch to be a rather cute design element. Understandably, some folks may deem it visually distracting. 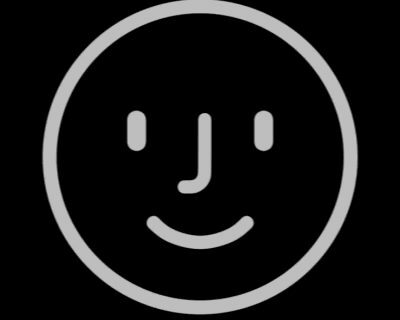 If you’d like to conceal the notch, there’s now an app for that, too! 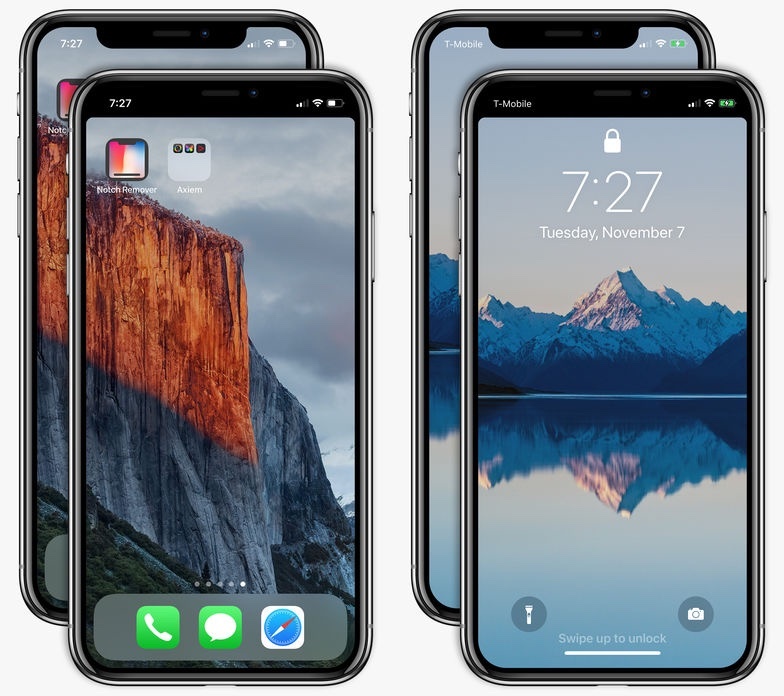 An app app aptly named Notch Remover by Axiem Systems claims to help hide the notch area on the Lock and Home screen of your iPhone X. 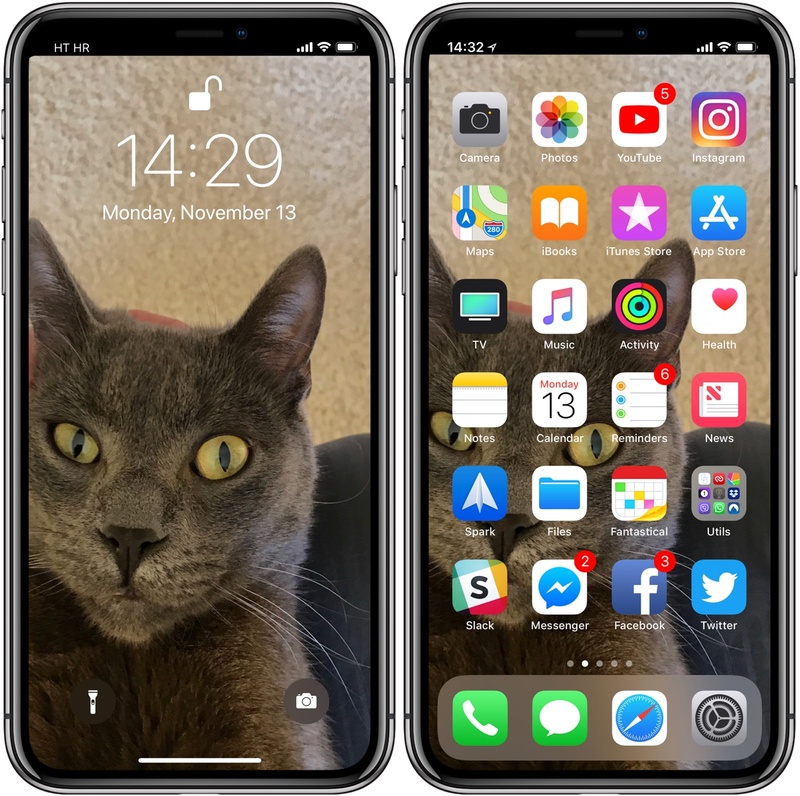 What this app does is take an image you choose from your library and resize it to the iPhone X wallpaper format while adding a black bar across the top to make the notch visually indistinguishable from the left and right “ear”. The app then saves the wallpaper image to your Camera roll, allowing you to set it as your Lock or Home screen wallpaper in Settings → Wallpaper. This has the effect of basically concealing the notch on the Lock and Home screen. 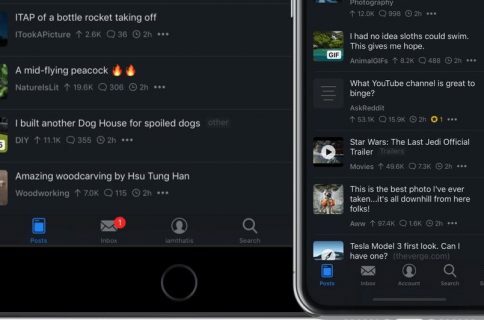 The notch is still present in apps you use and there’s no way around that, but this app is certainly a clever way to conceal it. 1) Download Notch Remover from App Store. 4) Browse the images in your Camera roll and select one to use as a wallpaper. 5) Tap Save to store the converted wallpaper image in your Photos library. 6) Go to Settings → Wallpaper → Choose New Wallpaper. 7) Select your new wallpaper, then zoom in or out so that the black bar displays correctly. 8) Tap Set, then choose Set Lock Screen, Set Home Screen or Set Both. 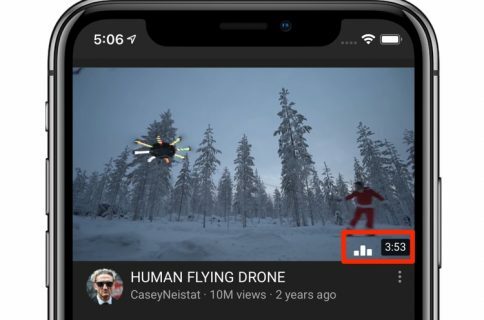 Surprisingly enough, Notch Remover was approved by Apple.